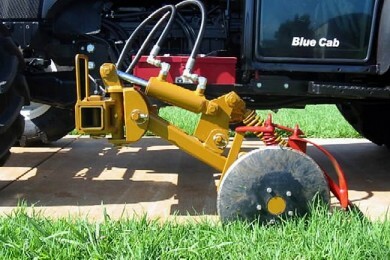 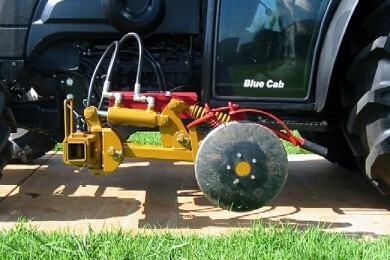 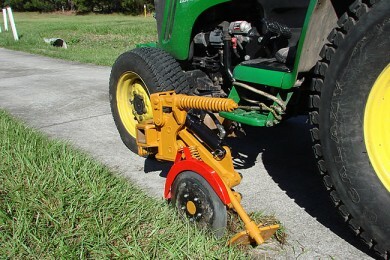 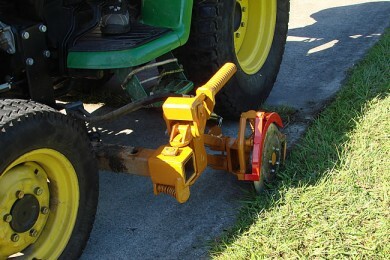 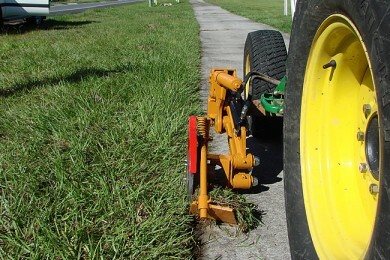 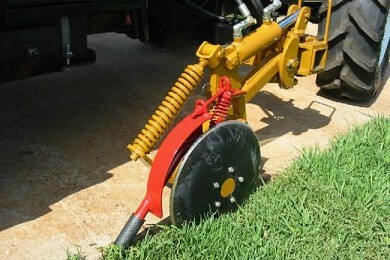 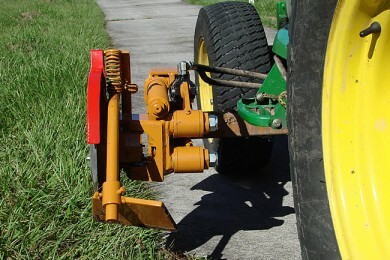 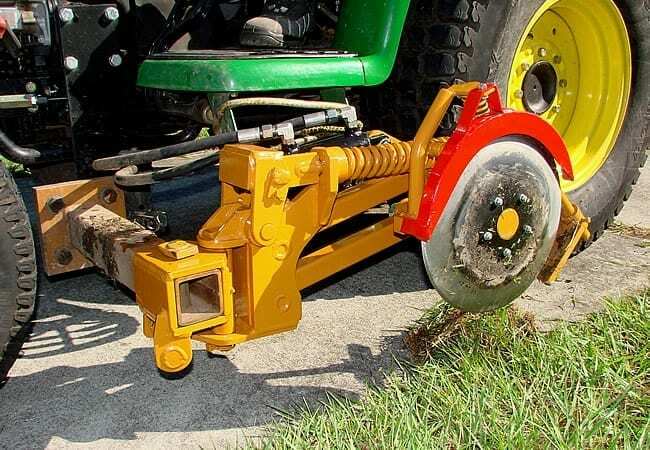 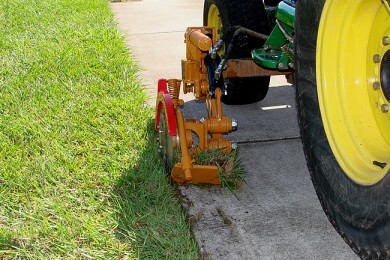 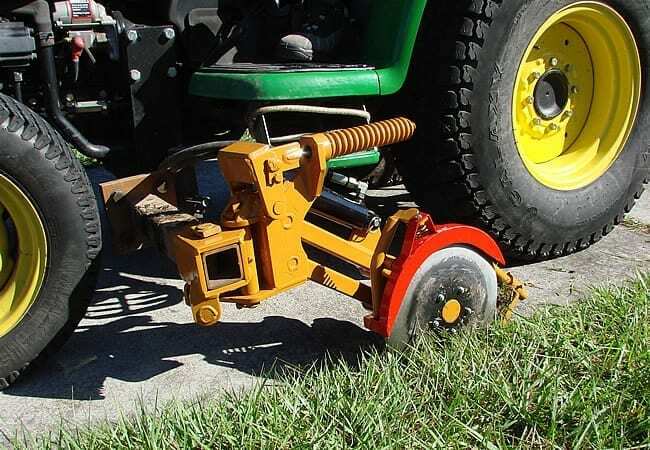 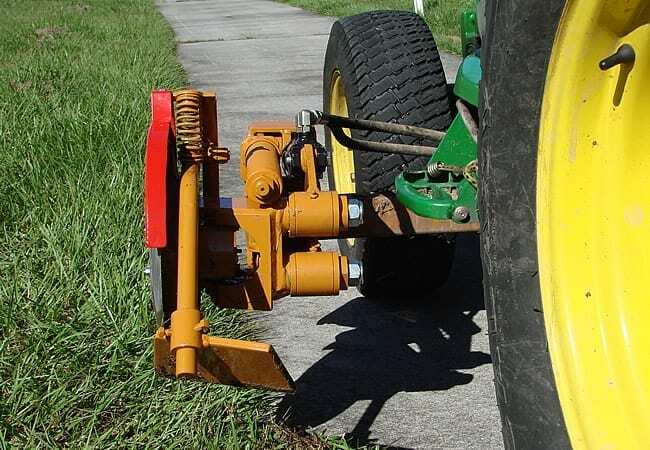 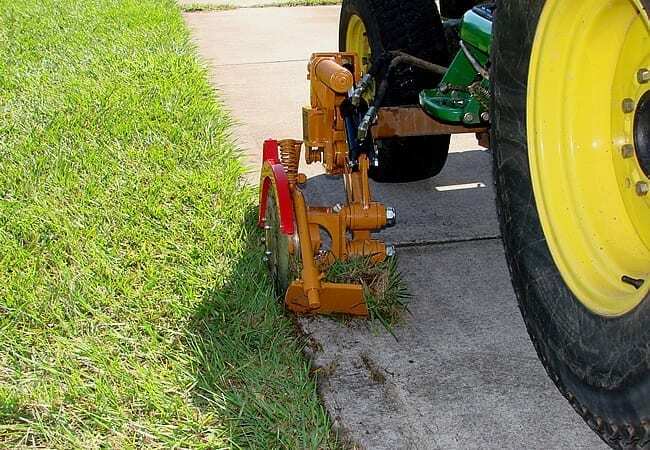 Tractor belly-mount path and kerb edger for tractors. 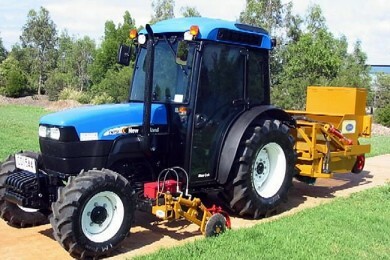 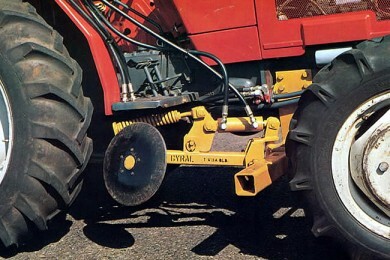 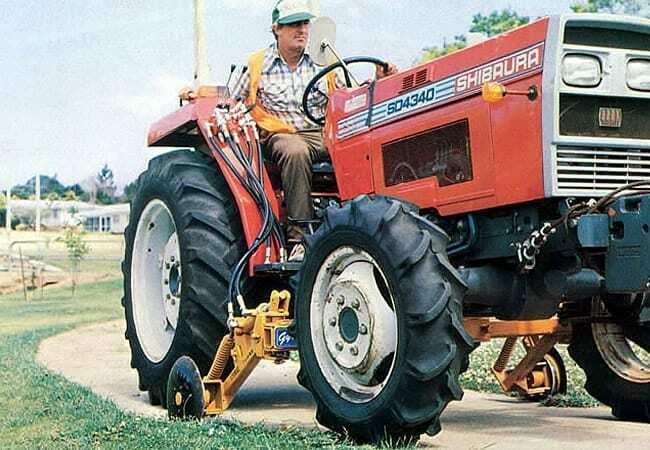 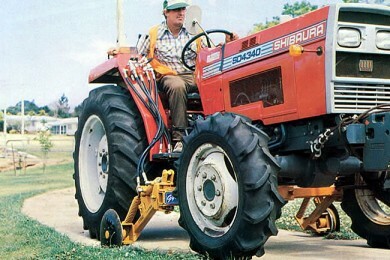 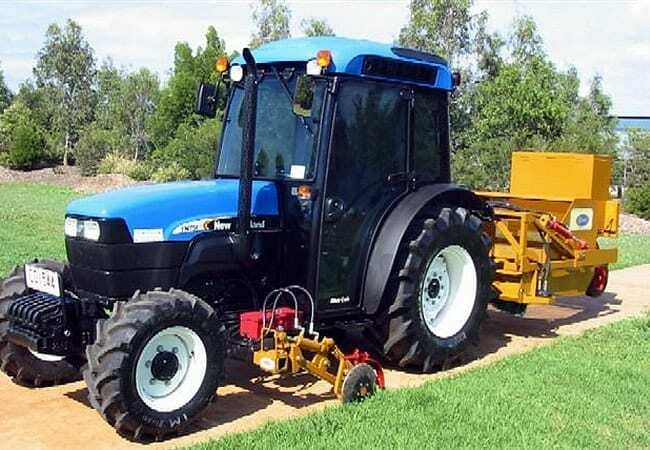 Gyral can supply a system to suit almost any make and model of tractor. 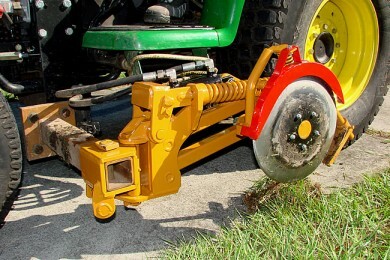 Single and double-arm edger units available.